So excited to be filling in this week, because there is never a time I don’t want to talk about books! Around this time of year I simultaneously begin to get excited about setting my book count back to zero in January while working hard to fit in more books before December 31st. Here are a few in the works! Marrow Island by Alexis M. Smith (Houghton Mifflin Harcourt, June 7, 2016) – I’m so happy to get this I might cry! Smith’s first novel, Glaciers, is one of the most wonderful books ever. Seriously. 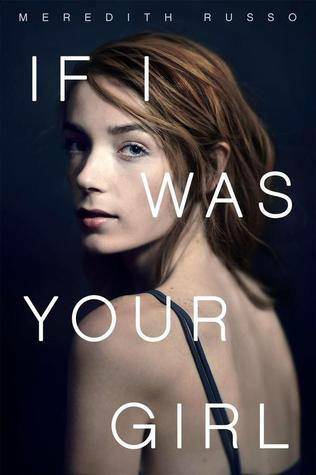 This is about a woman who returns home to the island where she is raised to investigate a secret community that may be holding her best friend. Holy cats, that sounds good. I may start it right now! 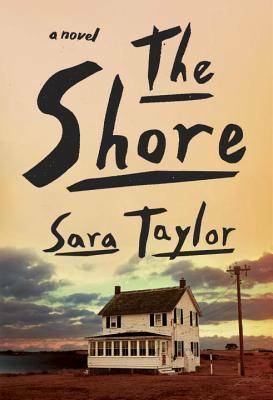 The Shore by Sara Taylor – This came out earlier in the year, and thankfully I finally got to it because SWEET CHRISTMAS it is good. Fans of Margaret Atwood and David Mitchell should run, don’t walk, to read these interconnected stories following residents of a small island community back and forth through time. It is beautiful and brutal. I could have easily read another one hundred tales about these people, it was so fascinating. Really looking forward to what Taylor does next. 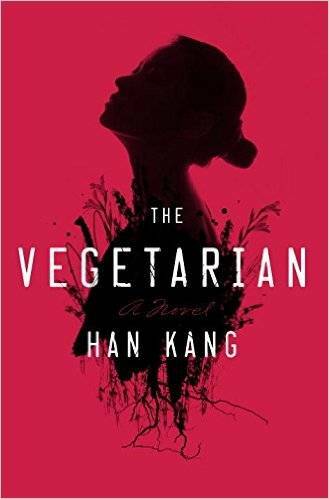 The Vegetarian by Han Kang (Hogarth, February 2, 2016) – This book is so weird and wonderful. It’s about a woman who decides to give up eating meat after experiencing horrifying, bloody nightmares. But this decision causes disruption in her personal life, and she must fight for control as things get progressively stranger. Weird, unsettling books are in my wheelhouse. Year of the Goose by Carly J. Hallman (Unnamed Press, December 22) – The last offering of 2015 from one of my new favorite indie presses, Year of the Goose takes place in China and features a snack food heiress, a hair extension magnate, and the nation’s most cherished goose. There’s also a talking turtle. (Did I bury the lede?) Wacky, wild, and wonderful! Quid pro quo, Clarice – what’s going on in your reading life?